We’re off to the start of a great event season! We had an awesome first event in Houston and our next one is in coming up fast in San Diego this Saturday. To everyone getting ready for the San Diego Challenge, we wish you great times with your team! To help get you motivated, we’ve got another quick interview ready for you today. It’s with Bonnie Nuciforo from Buffini & Company. 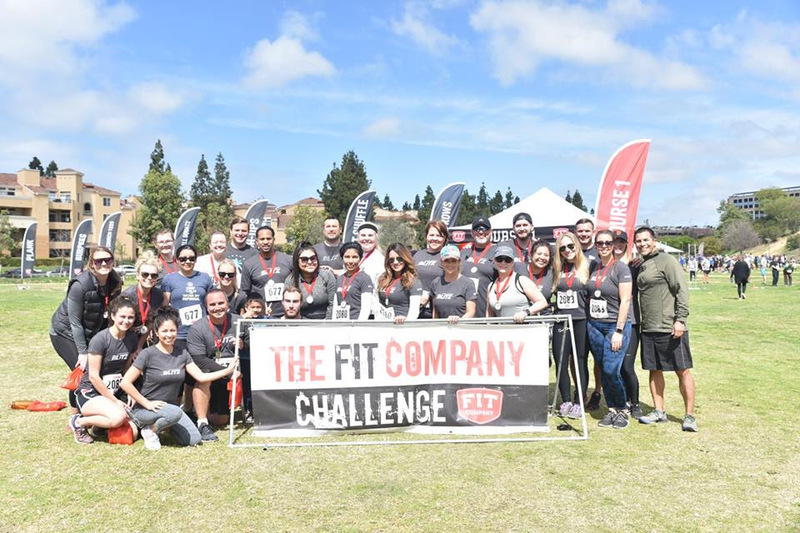 They’re a company that really prizes wellness and we love that the Fit Company Challenge is now part of their wellness programs and company culture. How many times has Buffini & Co. been to the Fit Company Challenge? Are the same people returning this year or is it mostly new faces? This year, our group looks to be about a 50/50 split of returning participants and new faces. What sort of participants signed up for the event? Our participants are from all across the spectrum as far as fitness is concerned. We’ve got the advanced ones who know where they stand and then those who more or less signed up because everyone else was getting out there. But even then, because these are not exercises you do every day, there’s something for everyone to brush up on before the event. How do you get people out there and make sure it doesn’t sound intimidating? We participated the last two years and it has always been really well received. So past participants told co-workers how amazing it was and reassured them that it’s friendly for all levels. This isn’t an event that’s going to knock you out, just push you. 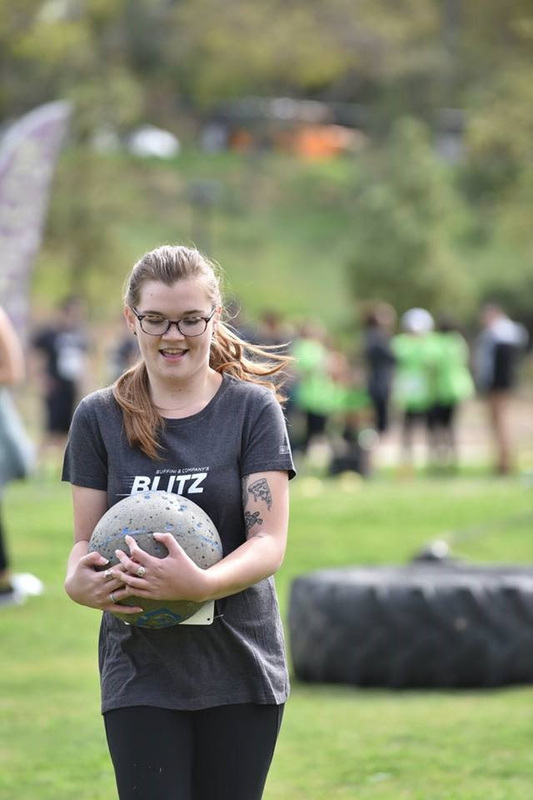 It’s a fitness event, sure, but it’s all about getting people together, getting people outside, and then having fun. The fun part really makes the difference. Have you noticed any benefits so far at Buffini & Company? Events like this help propagate a good team culture, a sense of “we’re all in this together.” It’s easy to sit at your desk and never talk to someone from across the building or in another building, but bringing them out to events reminds everyone that we’re all one big company and one big team. What are you guys doing to get ready for this coming event? Well, I have my background as a bootcamp trainer, so getting people organized is second nature. We set up two weekly workouts. 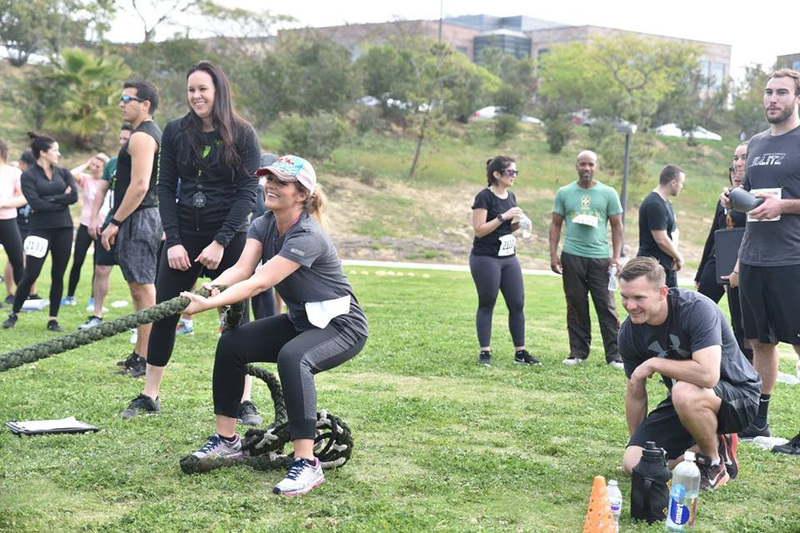 Wednesdays after work, the participants get together for a one-hour bodyweight workout, and then on Saturdays I bring out my equipment – kettlebells and bands for a different style of training that not everyone gets on a daily basis. 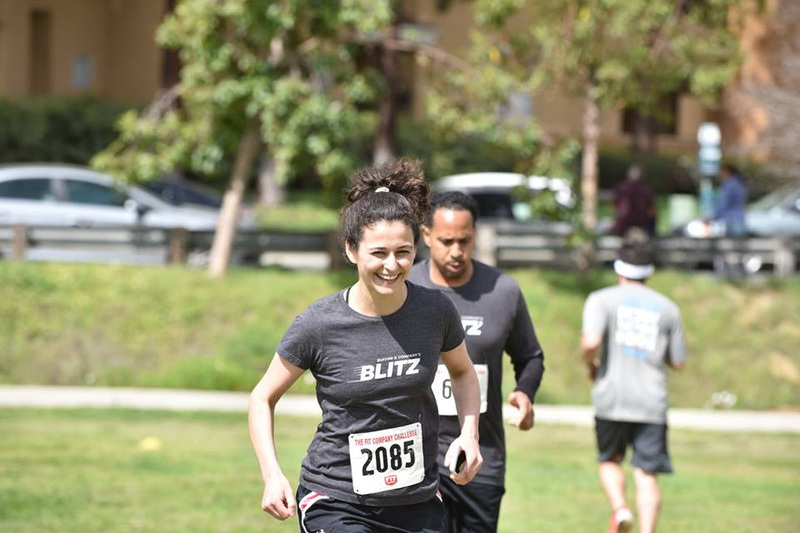 What other sort of wellness initiatives are taking place at Buffini & Company? Most of us want to be healthy individuals and the company offers a lot of extra incentives to get enrolled in health challenges, tutorials, lessons and so forth. We have a company “beBetter” wellness program that we can update and check regularly. We also earn what we call “Buffini Bucks” anytime we participate in something that improves our wellbeing. At the end of the year, all of us get together and we spend all our bucks at an auction for things like TVs, coffee makers, etc. It’s a real blast and it often pushes us to make more the following year by getting into new health and wellness programs. Any final thoughts about the road leading to the event? It’s been pretty cool to see people who work together now working out together. We don’t always get to talk to people from other departments, but getting out there and being able to work out together really creates a bond. Our team workout sessions are not the same as going to the gym with the regular buddies. It’s a different atmosphere that you wouldn’t normally get to experience. Thanks again to Bonnie for having taken the time to talk to us and share all the awesome programs Buffini & Company are doing for wellness. We know they’re busy getting ready for the event this weekend and can’t wait to catch up with them in person. Hope to catch you on the field soon!